We’ve observed significant growth in salaries in these sectors in the past three years and we’ve attributed much of that to the supply and demand equation in markets characterised by skills shortages. However in the final quarter of 2016 we started to notice some changes of mentality in the market as some organisations responded to the climate of political and economic uncertainty. Given our extensive network in these sectors we are uniquely well placed to research this subject and spent part of January 2017 questioning business leaders in our network about their approach to end of year pay reviews, basic salary and bonus differentials. We specifically asked if Brexit, Trump or any other factors had a tangible impact on their decision making. “We are doing really well so growth is very much on the agenda and there has been no real Brexit impact on our sales. However our overseas salary costs for the team have gone up because of the weakness in the poundso we are looking at reshoring some of that team. What has changed is thatwe are giving relatively small pay rises (in line with inflation and no more generally) but offering the opportunity to earn more through better bonus schemes. We are moving away from purely annual to monthly, quarterly and yearly bonuses, the first two of which are based on personal and the yearly is based on company performance. This has two benefits – it mitigates against the rising salary costs and it encourages certain key behaviours that we want to develop. “We missed several key targets last year, largely because we had to address some issues with our product, so pay rises weren’t really on the agenda anyway, but there has still been a tangible shift towards greater bonuses to keep sales people motivatedwithout exposing the business to higher basic salaries. We’ve made a small number of redundancies because it’s clear that P2P deals aren’t progressing through the pipeline the way they were a year or so back. Analytics and invoicing are our strongest areas currently. Also professional services is doing quite well which suggests customers are sweating what they’ve got rather than going to market for new technology. We also saw signs of declining overall investment in 2016.” However this company hasn’t materially altered it’s approach to salaries. We know from our conversations with business leaders and established sales people that the bigger players are enjoying really healthy growth, and several of the sales people are earning impressive bonuses based on exceeding ambitious sales targets. The market leaders continue to hire aggressively across Europe, both from direct competitors and other neighbouring sectors suggesting they remain bullish about their growth prospects. On balance we believe the sector remains in rude health as companies with a strong product offering and clear go to market strategy continue to thrive. That said, there is clear evidence of keeping costs under control and a greater desire to retain staff through better performance related pay rather than big increases in fixed pay. Big multi-disciplinary consultancies have, in our opinion, been falling behind on salary and particularly bonus numbers for some time now but continue to command a lot of loyalty from their staff. However it’s increasingly difficult for them to hire externally at Senior Consultant, Manager and Senior Manager grades because many other consultancies and corporates are paying better salaries. 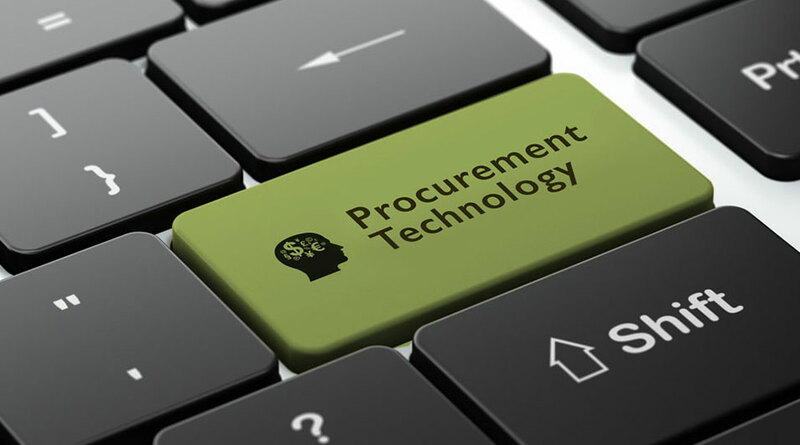 Furthermore in procurement technology consulting some of the smaller niche players are consistently winning projects against bigger consulting players on the strength of greater expertise and agility combined with lower costs, so this is something they have to contend with. A concern for this type of organisation is that their staff are being targeted by the bigger consultancies so staff retention is a key driver. Thankfully they are in a position where they can reward their staff well which often makes them unaffordable for the bigger consultancies who have rigid salary bands.